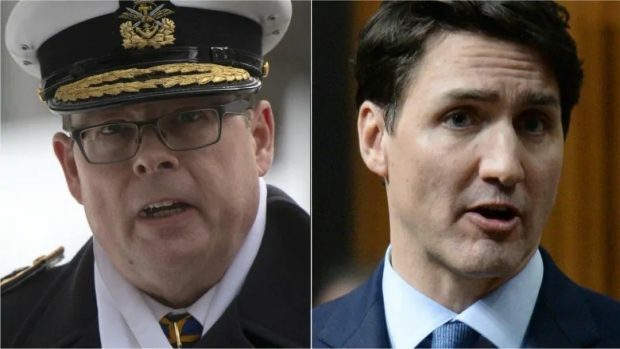 Like the SNC-Lavalin controversy that has dogged the Liberal government since February, Conservative MPs charge that the Norman case also involves political interference — in this case, to make a senior naval officer the fall guy for an embarrassing political leak. “To the Liberal government, he was a problem, and now he is being set up. It is shameful,” Conservative MP Erin O’Toole told the Commons earlier this month.